Happy first day of summer friends! 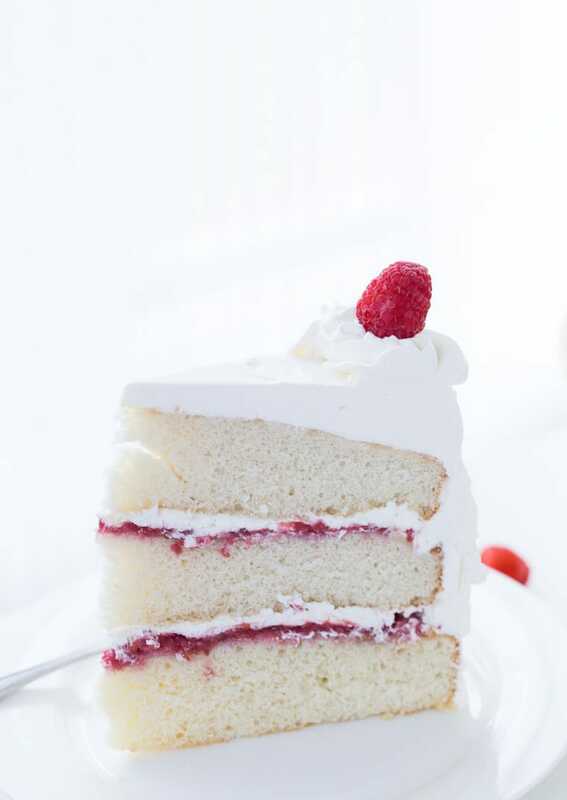 I’m popping in today for a special surprise with this coconut raspberry cake with whipped cream frosting. 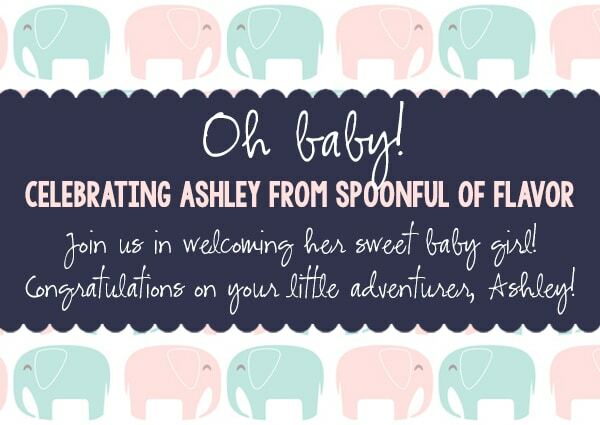 It’s a surprise virtual baby shower for my dear friend Ashley from Spoonful of Flavor. Ashley and her husband are expecting their first baby and it’s a girl!! We are all so excited for them and throwing a virtual baby shower to celebrate their little one. Ashley is a lover of strawberries. 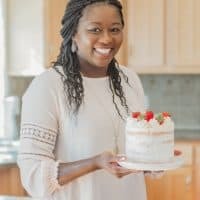 She has plenty of epic strawberry recipes on her blog that I love (this and this). So it was a no brainer when hosts of the shower (Julianne and Lindsay) said it was a strawberry themed shower. Of course I went against the rule and brought raspberries. Whoops. I know Ashley loves coconut as much as I do so this cake was safe to make in her honor. 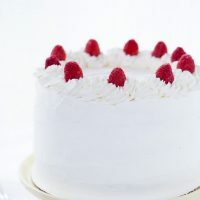 This coconut raspberry cake starts with one of my favorite coconut cake recipes and builds upon it. With a raspberry filling and a light whipped cream frosting, this cake is fluffy and light in all the right places. Just what we need for summer! If you are looking for a simple summer cake, this is one to try. Ashley, I wish I could celebrate with you. I am so happy for you and your husband. And I know you are going to be the best parents to your little girl. I can’t wait to meet her soon. Thank you Julianne and Lindsay for bringing us together for this shower. And be sure to check out all the other tasty food everyone else “brought” to the shower! It all looks so good! 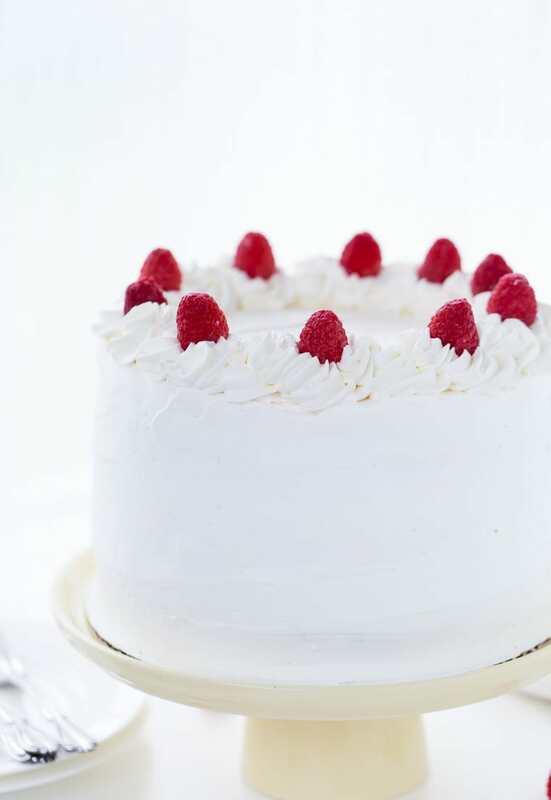 This summer coconut raspberry cake is filled with raspberry filling and topped with fluffy whipped cream frosting for a light summer recipe. Preheat oven to 350 degrees F. Grease two 6-inch round cake pans, line with parchment and grease parchment. In a small bowl, whisk together the egg and egg whites. 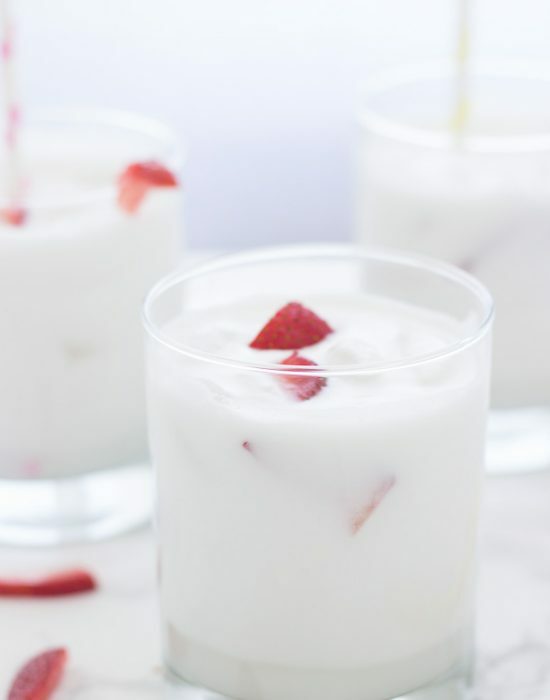 Whisk in the coconut cream, water and vanilla, coconut extracts into the egg mixture. Set aside. In a large bowl, combine the cake flour, sugar, baking powder and salt. Using an electric mixer, mix on low for one minute. With mixer on low, add in butter, one piece at a time, and mixing until only pea-size pieces remain, about 1 minute. Do not over mix. Add in half of the wet ingredients, increase speed to medium-high, and beat until light and fluffy, about 1 minute. Reduce speed to low and add in the remaining wet ingredients. Mix on low until combined, about 30 seconds. Stir batter once by hand with a rubber spatula (Do not over mix cake batter otherwise you will end up with a dense cake). Divide batter evenly into prepared pan. Bake cakes until toothpick inserted in centers comes out clean, about 25-30 mins, rotating pans halfway through baking. Let cakes cool in pan for 10 minutes before removing and cooling completely on a wire rack. Meanwhile prepare the frosting. 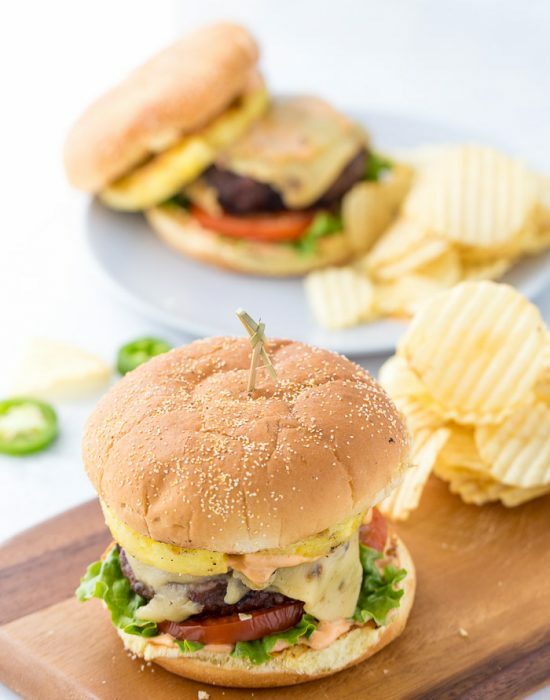 You could wrap the cakes in plastic wrap and keep refrigerated or frozen for up to 2-3 days. Be sure to bring back to room temperature before frosting. 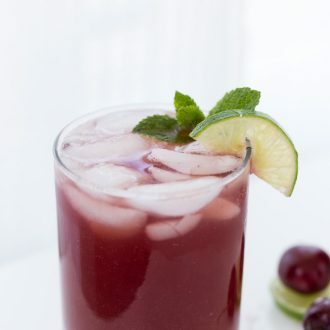 In a medium saucepan, combine the raspberries with sugar and lemon juice. Cook on medium-low heat until berries breakdown and mixture starts to thicken, about 3-5 minutes. Once thicken, remove from heat and transfer to a heatproof bowl and let cool completely. Pre-chill the bowl of your stand mixer and whisk in the freezer for 10 minutes. Add the cold heavy cream, powdered sugar and vanilla extract to the chilled bowl. Using a mixer, whisk the heavy cream on medium-high speed until stiff peaks form. Be careful not to over whip the heavy cream. Using a serrated knife, remove dome on cake layers. 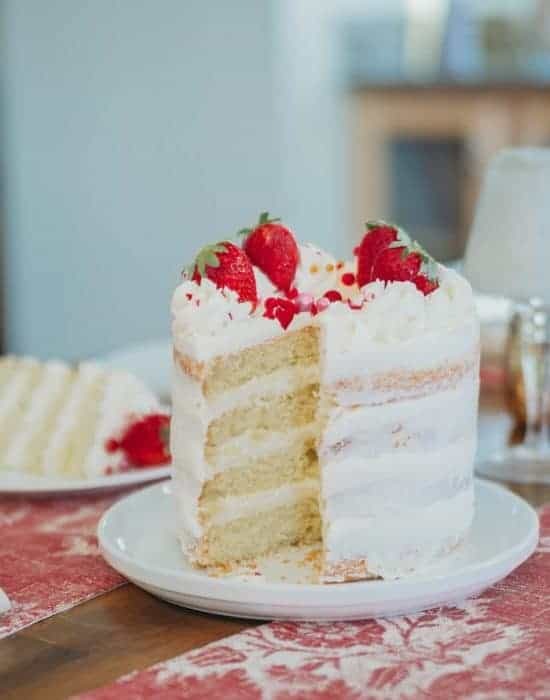 Slice each cake into two equal halves if you want a 4 layered cake as pictured. If not, continue to frosting. Place one layer of cake onto a cake platter. Spread about 1 cup frosting evenly. Add half of the filling. Place the second layer of cake on top of frosting. Spread some more frosting on top and the rest of the filling. Finally frost the top and the sides of the cake. 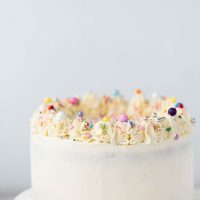 Smooth frosting as evenly as possible and decorate as desired. What a gorgeous cake, Zainab! 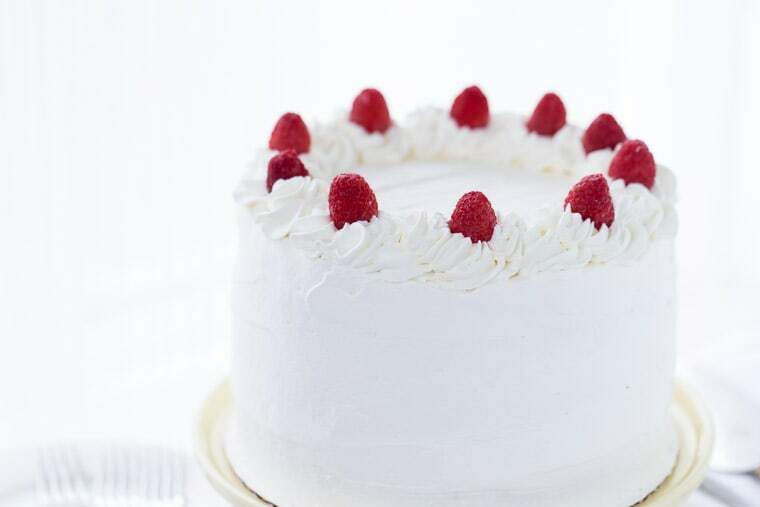 I’m in love with the raspberries and whipped cream frosting. 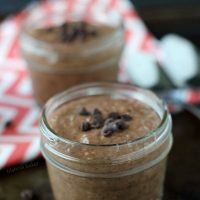 I wish I could just dive right into this for breakfast! What an incredible surprise! You know me too well because this cake is AMAZING. Not only does it look beautiful but the flavor combination is the best. I can’t thank you enough for hosting such a beautiful event to celebrate my little girl. The only thing that would make it more perfect is if we were all together to celebrate. Thank you, XOXO!! Awww I am so glad you love it!! I know coconut never fails in your realm 🙂 I am so happy for you and can’t wait to meet the little lady! Thanks Beth! Wish I could share with you too. So pretty! 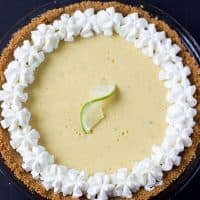 I love it and wish I could cut myself a big slice! Thanks Lindsay! And thank you for putting this together. This cake is flawless- your decorating is awesome!!! Awwww this cake looks so beautiful and a perfect baby shower cake. Look at how soft it is…heavenly! Coconut and raspberries.. Yummy! Looks just amazing! Thanks dear! They are so good together. Such a gorgeous cake, not to mention I love the flavor combination. Z, this cake is beautiful!!!! Wish I had a slice right now!!! LOVE! This cake is a stunner, and obviously I love all this coconut! Beautiful cake for such a wonderful celebration — I’m so happy for Ashley! Thanks Marcie! your coconut love makes me happy! Beautiful cake! 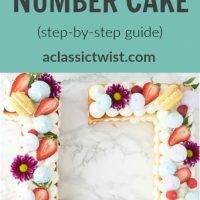 If I wanted a (3) 9 inch layer cake, would you triple the recipe? Thanks. Yes, I would triple the cake recipe. Thank you. Keep up the beautiful work you do. 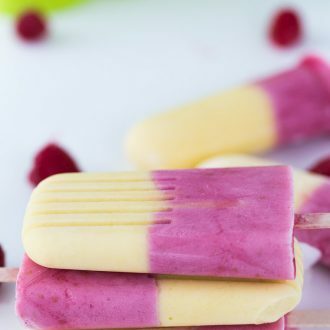 Coconut and raspberry are a delightful flavor combination! Love it! 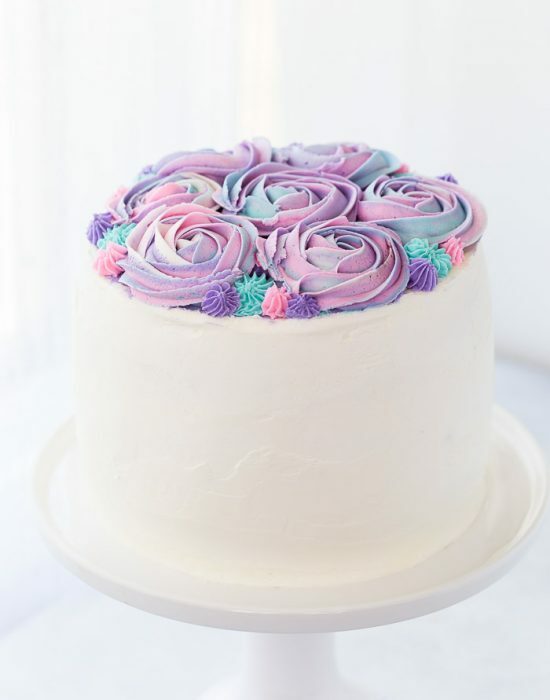 This cake is so light and pretty. 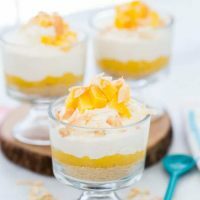 A great summertime dessert! What a beautiful cake and perfect for a baby shower!